We are a blues based variety band covering blues, classic rock n roll, classic country and original music. Austin, TX-based Americana band with an arsenal of originals and covers. I'm a singer songwriter backed by a great band. We can provide a great time for any occasion. Set-up: 5:20 p.m. - 6:20 p.m. (depending on how much set up time is required) Start Time: 6:30 p.m. Event End Time: 9:30 p.m. Breakdown can start around 9:00 p.m. This will take place on an outdoor patio at Pelons Tex Mex if weather permits. Please let me know what requirements you need for outdoor events. This is a corporate networking dinner with a mix of older and younger professionals. It’s hard to define Americana music, but if you’re a fan, then you don’t need to. You just know it when you hear it. And as a fan, we bet you’d love to have some good Americana music at your next corporate event, fair, festival, private party, wedding or other special occasion. 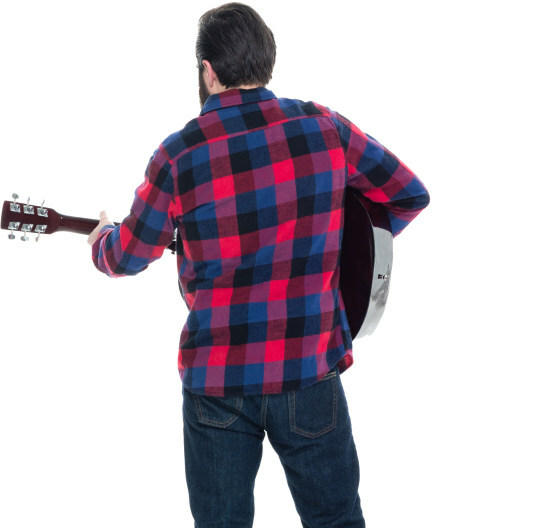 Get back to your roots and hire talented Americana bands to get your guests’ toes tappin’! This fusion of folk, bluegrass, country, and rock can be the perfect blend to add a little soul to your next event. Search for Americana Bands in Austin, Texas above. Please note that these Americana Bands may also travel to Sunset Valley, West Lake Hills, Del Valle, Creedmoor, Garfield, Manchaca, Buda, Manor, Bee Cave, McNeil, Niederwald, Cedar Creek, Kyle, Volente, Lakeway, Dale, Jonestown, Lago Vista, Briarcliff, and Red Rock.